TANDEM AXLE DUMP TRAILER. MUST BE A FULL SIZE VEHICLE W/2" FRAME MOUNTED RECEIVER HITCH. GET JOB ADDRESS AND OR CELL # FROM PARTY TO TRACK TRAILER RETURN. 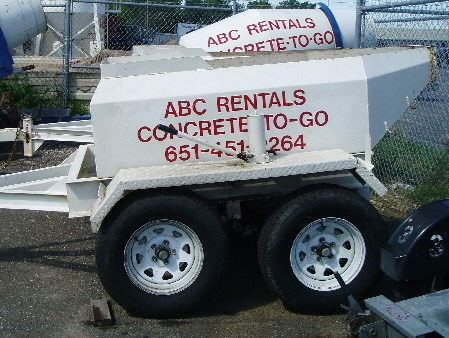 * Please call us with any questions about our trailer tandem dump 1 yd.cap. rentals in South St. Paul MN metro area.